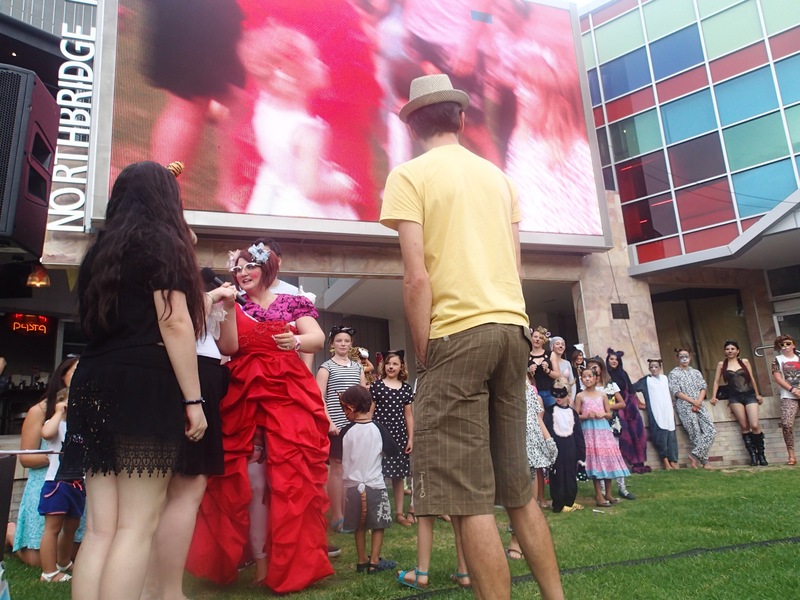 On Saturday evening we headed in to Northbridge for the 2nd annual Internet Cat Video Festival. If you are wondering what that is, well it’s pretty much what the title says. 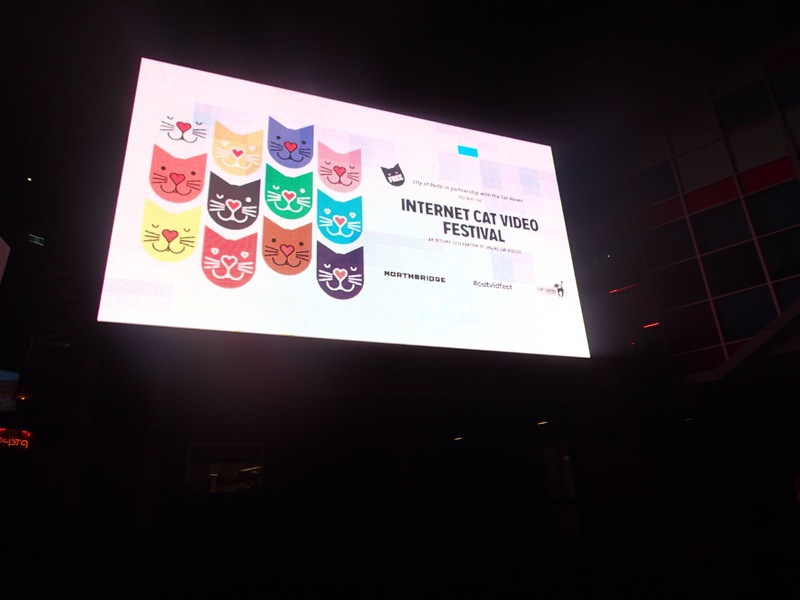 A whole bunch of funny cat videos are shown on a large screen in front of a bunch of crazy cat fans (I include myself in that group). We stopped for a drink at the Mechanics Institute beforehand. 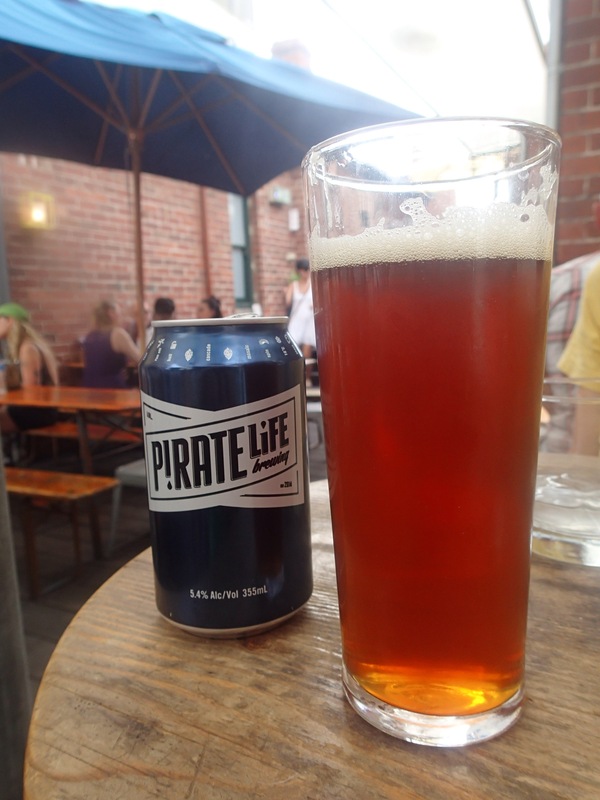 I had a Pirate beer. I liked it. 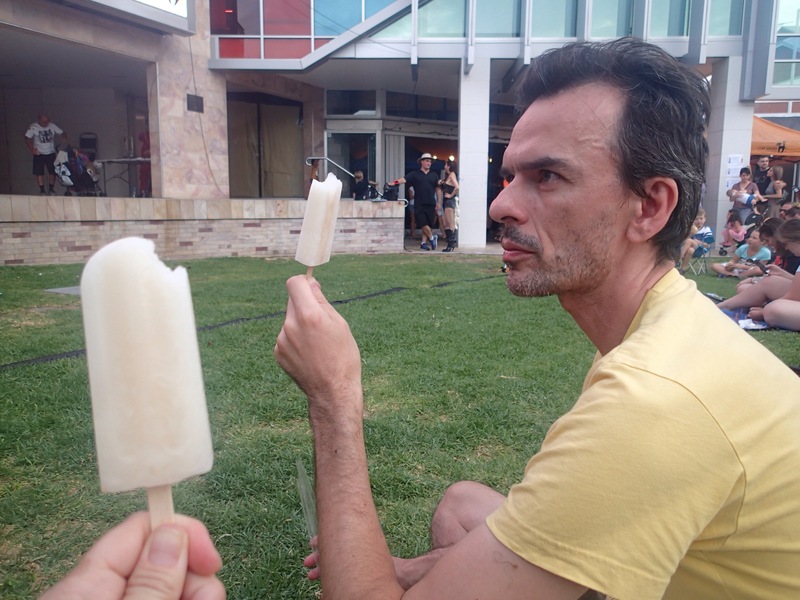 Then we headed over to the Northbridge Piazza to find a spot on the grass in front of the screen. It was really packed and we had to sit up the front. 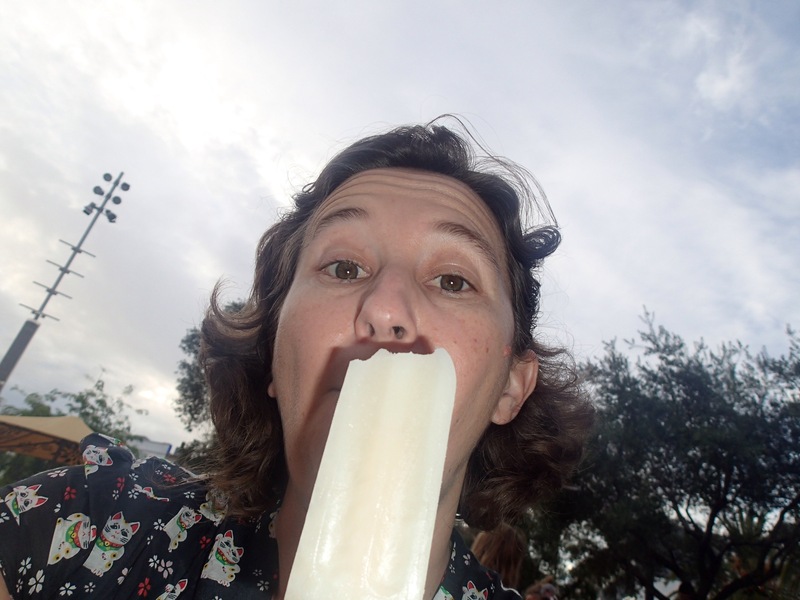 We had ginger beer icy poles. Then we watched a whole bunch of cat videos. Some well loved classics and some new ones. Cats pretty much rule. Then it was over. By the time it finished we were kind of desperate for dinner. 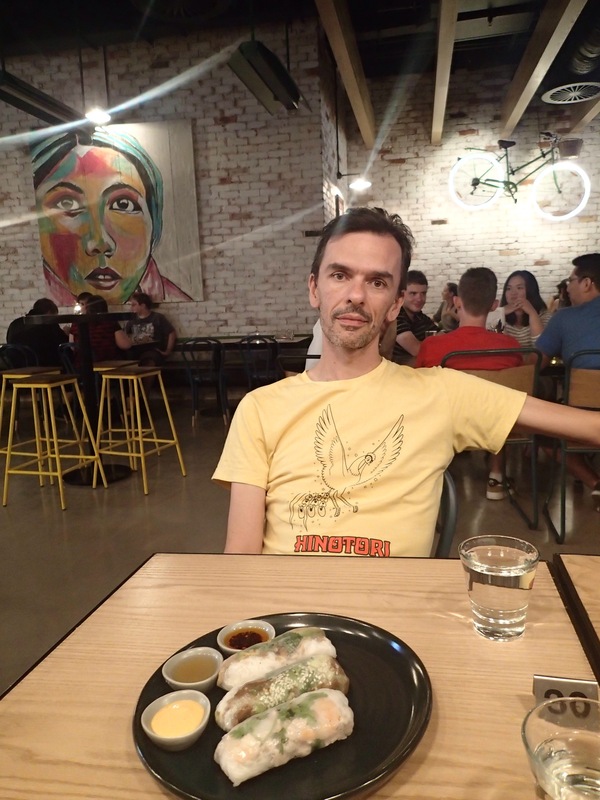 Being a Saturday night, Northbridge was just on the turn to become the hideous place it becomes after dark on a weekend, so we had to get out of there. We stopped by a few places but everywhere was really busy. We decided to head in to the city. It was a bit of a ghost town in there. We headed towards 140 William because it was the only place we could think of that would be open. 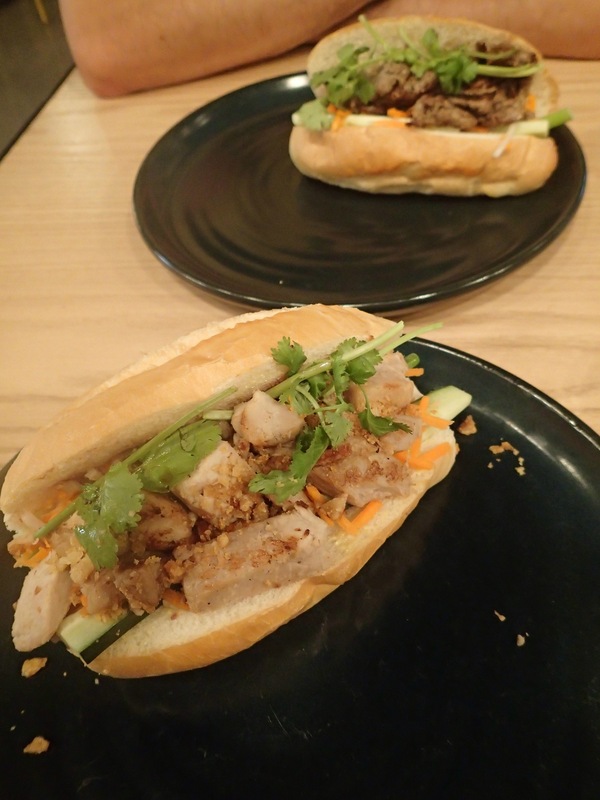 After some deliberation we decided to try the new Vietnamese place there, mainly because it wasn’t crazy busy like everywhere else. 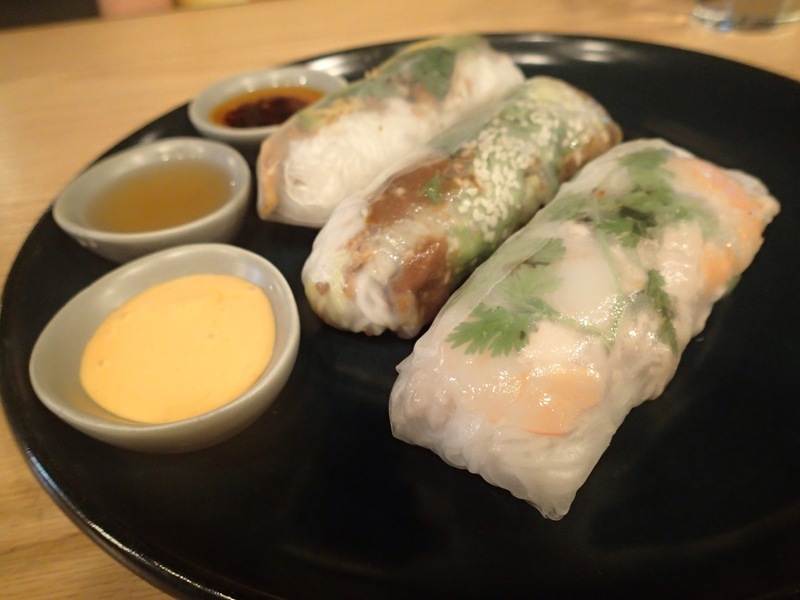 We had some rice paper rolls and Banh Mi. It was ok, but nothing special.